Minor cuts, burns, injuries and rashes are a part of everyday life. Even newborns are also prone to nappy rashes and people in the sports and fitness often face mild skin problems. This is why use of antiseptic creams become essential. 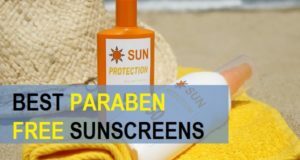 Most of us would like to keep an antiseptic cream at home, so that, whatever is that minor problem is you can quickly grab an antiseptic antiseptic cream and apply it. An antiseptic cream is applied to soothe and heal the minor injuries. 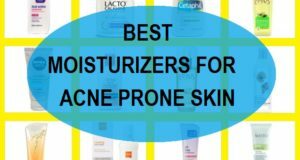 Here, we have compiled the list of the best antiseptic creams in India. 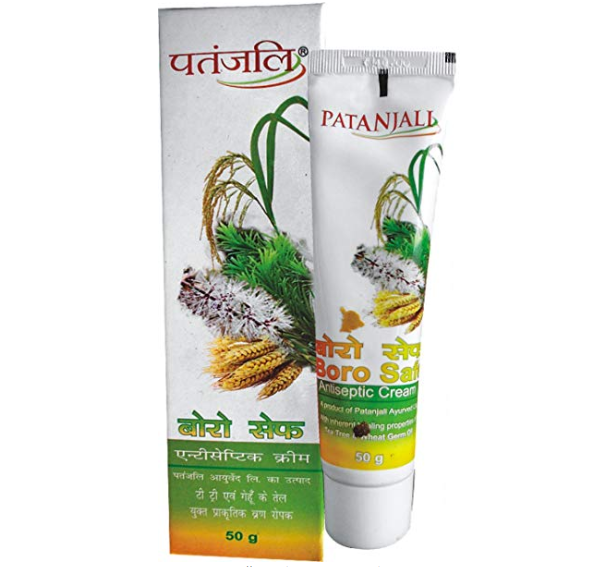 Patanjali antiseptic cream is one of the best sellers in this category. 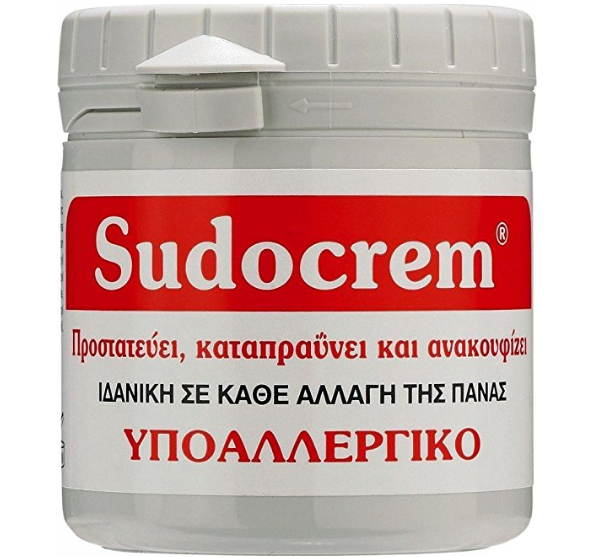 This cream can be applied on cuts, burns and minor rashes. It protects the skin from various germs and other external harmful elements. It is a thick cream that acts as a moisturizer for skin. It can also be applied on the babies to heal the nappy rashes. It contains natural herbs along with boric acid that gives it antiseptic properties. Nature’s Essence Antiseptic Cream is made for acne and pimples. This cream is rich in fruit extracts and boric acid that kills the bacteria causing pimples and dries the pimple faster. The cream can be applied at the night over the acne to heal them faster. 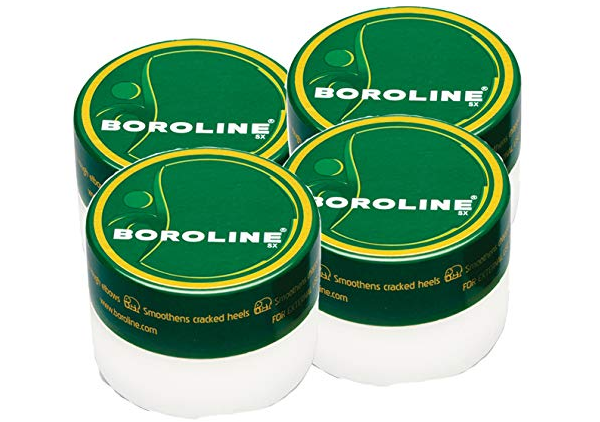 Boroline Antiseptic Night Cream is rich in boric acid that has mild antibacterial and antifungal properties. It also contains zinc oxide that has soothing and protective properties to fights the skin infections. 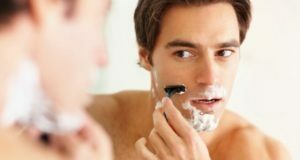 It also has lanolin which increases the creams absorption. It also acts as an excellent skin moisturizer. This cream is suitable for night time to heal and rejuvenate your skin. The antiseptic cream has an anti-rash formula and can be applied on light burns, cuts and even on acne. It is a product that works as a moisturizer and antiseptic cream that fight acne and others skin issues. This cream is also be applied as a night cream to get beautiful glowing skin. 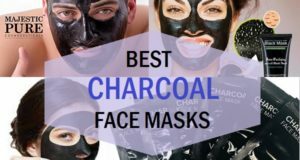 It is not for the oily skin for the face. People with normal skin can apply it as a night cream. 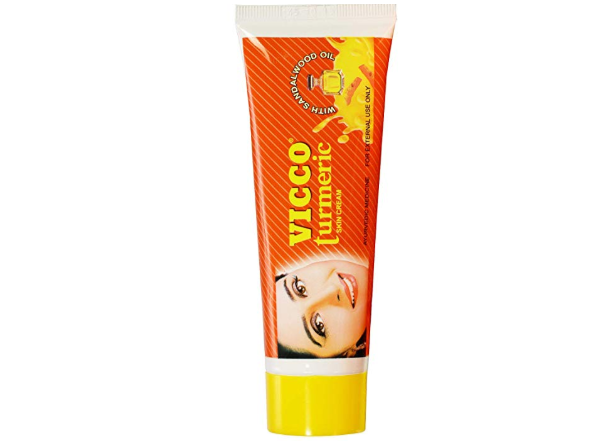 Vicco Turmeric skin cream is one of the most popular creams in India. It has turmeric essential oil and sandal wood. 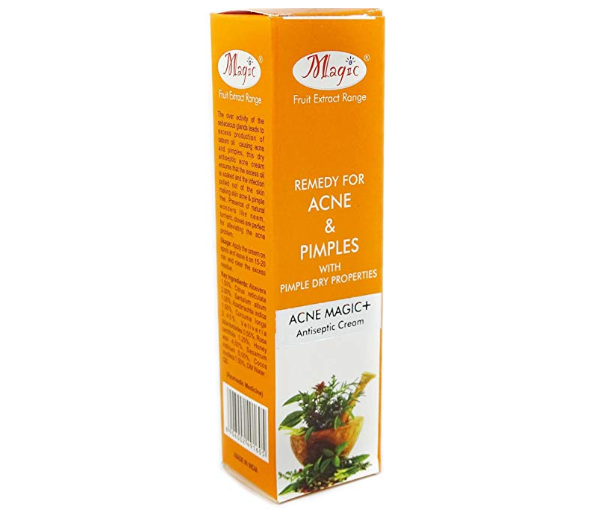 This cream is an Ayurvedic medicated cream for acne, boils, pimples and burns. It can also be applied on babies for rashes like diaper rashes. 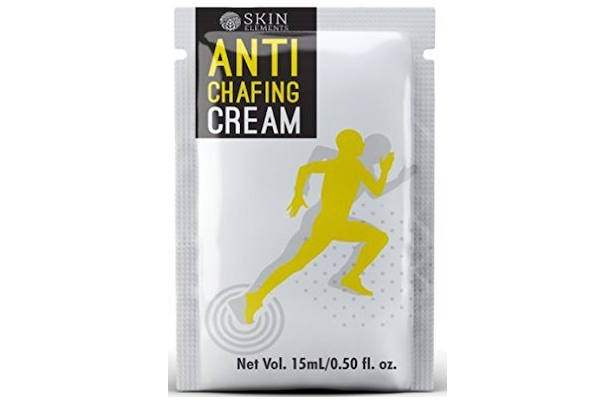 This anti-chafing cream is for people who are in sports activity. The cream reduces the friction and prevents the blister formation. As a lot of time, skin to skin or skin or skin to clothes friction can result in information, rashes and small boils. This cream can help resolve that issue. It is a formula suitable for bikers, cyclist, athlete and even normal people who face this type of problem. It is a non-petroleum product which is paraben free. Himalaya Herbals antiseptic cream is one of the most favorite and best selling antiseptic creams. It contains sodium biborate which is an effective astringent an antiseptic. It increases the rate of healing of the skin. It contains aloe vera, Indian madder and other Botanical ingredients that fights the minor ailments. This effective formula is rich in vitamin E and Vitamin A that fights infection and skin eruptions. 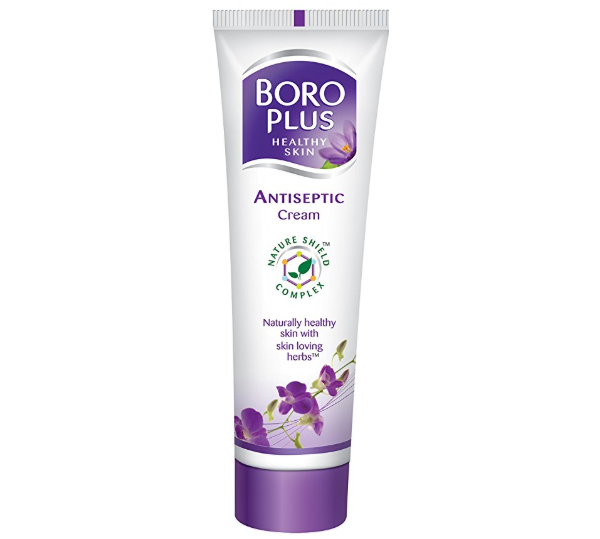 Boroplus Antiseptic Cream is the best antiseptic cream which is very popular in India. The cream is rich in natural and herbal extracts that heals the skin faster. It provides a shield on the skin that protect it from ailments. It is a winter protection cream that keeps your skin moisturized even in my winter season. It relieves the dryness with its high moisturizing formula. It contains Holy Basil, Sandalwood, turmeric, Indian lilac and aloe vera. It is a multipurpose cream that can be used as a winter cream, antiseptic cream, moisturizer and lip balm. It also can be applied on the areas like elbows and knees and as heel repair cream. 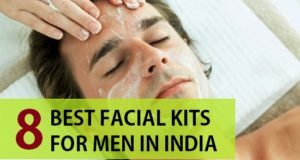 These are the best antiseptic creams available in India. 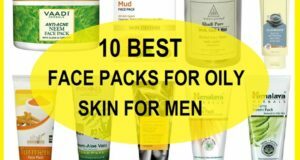 Have you ever used any of these creams? 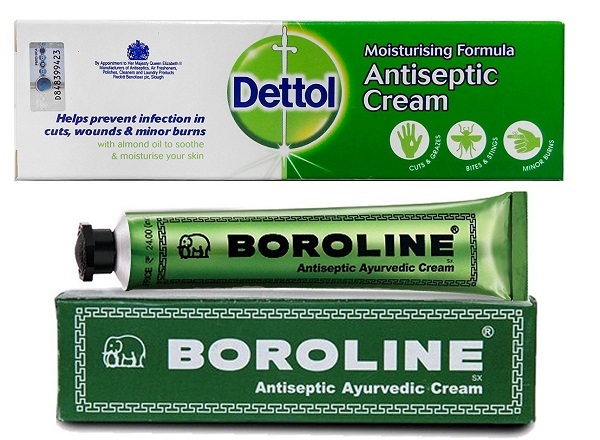 Out of the options we liked Boroplus antiseptic cream the most. Which is the one that you like?